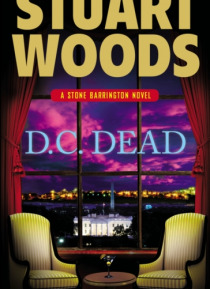 Old friends converge on a new case when Stone Barrington is called to America's capital in this explosive thriller in the #1 New York Times bestselling series.After a shocking loss, Stone Barrington is at loose ends, unsure if he wants to stay in New York and continue his work as a partner at Woodman and Weld. It comes as a welcome relief when he's summoned to Washington, D.C., by President WillL… ee. The President has a special operation that calls for Stone's unique skill set, and it's a mission that will reunite him with his former partnerin bed and in crimeHolly Barker.